We've been quietly working on some updates on QuickTech Self Boot and want to give you a first look before we share the good news with the rest of the world. Today we release QuickTech Self Boot firmware v9 / 2.004, free to all current subscribers. 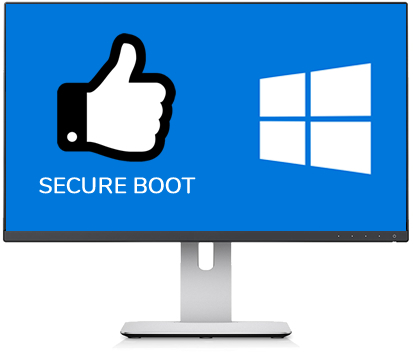 QuickTech Self Boot UEFI Mode (right port) is now able to boot with Secure Boot setting enabled. Legacy Mode will still require Secure Boot mode settings to be disabled in order for CSM option to enable. 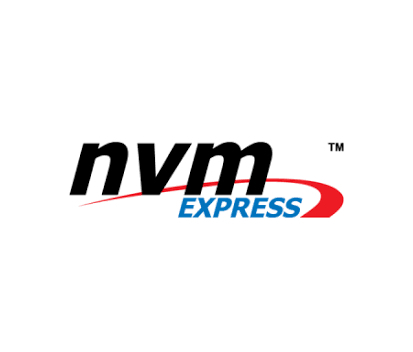 Currently SATA based NVMe drives are supported while initial driver support for NVMe PCI Express drives have been added. We expect a significant improvement in driver support in our Q3 release. The Ultra-X Support Team is available to create custom test scripts to meet your test requirements at no charge. Simply submit a support ticket with your list. 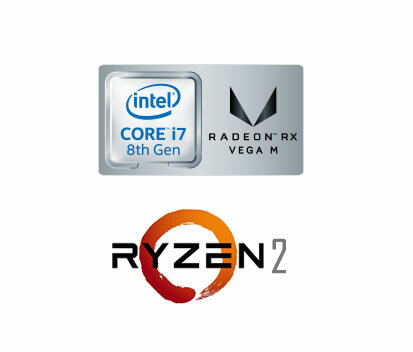 Version 9 / 2.004 introduces enhanced support for latest Intel 8th Gen CPUs, including the latest 8xxxG series which embed AMD Vega Graphics on single die. As a bonus, Motherboard partners also confirmed initial support on upcoming AMD Ryzen 2 CPUs. 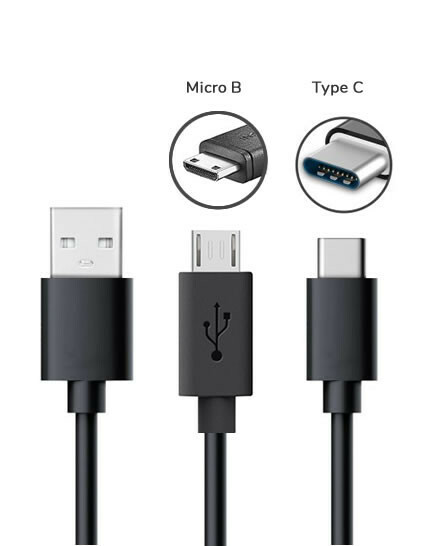 Our business uses your products daily to diagnose our customer's computers. We found UXD after searching for great quality, reliable and easy to use diagnostics. We have had no reason to look elsewhere these past 5 years. Thanks Ultra-X! Lastly, I would like to highly recommend checking out QuickCAST Server starter appliance if you run a PC repair shop. QuickCAST Server comes complete with diagnostics, malware scanning, disk cloning, OS installations and secure disk erase all from a single solution that costs less than a cell phone bill. Copyright © 2018 Ultra-X, Inc., All rights reserved.